Following on from their first successful season in the Asian Le Mans Series, the 2016/2017 GT Cup team champions will make the step up in the 2017 Asian Le Mans Sprint Cup. The Japanese team which is eager to go to Le Mans 24 Hours in the near future, will make the step up to the LMP3 class and will enter a Ginetta for the three rounds of the Sepang based ACO Sprint Series. 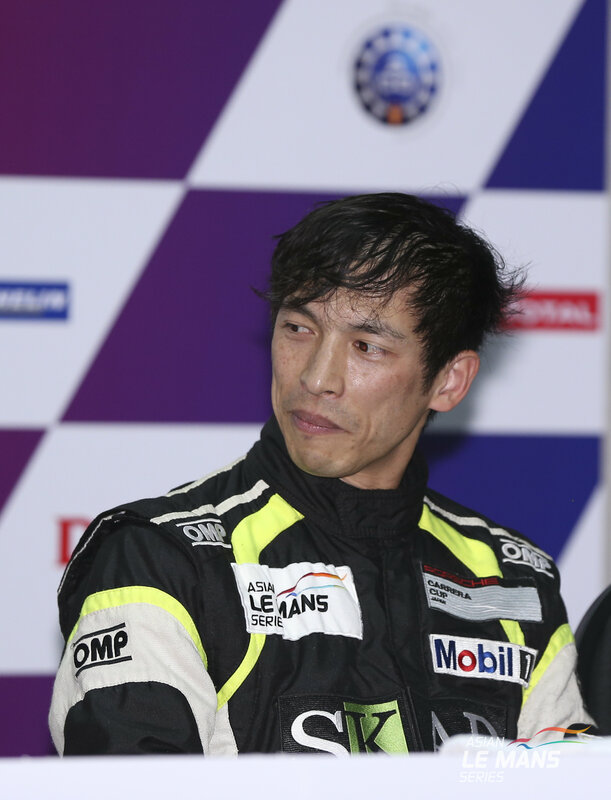 Naoto Echizen, Team Manager: “After three months from the Asian Le Mans Series endurance race, we’re pleased to be able to participate in the sprint race this time. And we would like to offer our big appreciation to Mr. Zen Low and his staff sincerely for their support because of our sudden decision to participate. Cyrille Taesch Wahlen, Asian Le Mans Managing director: “I am delighted to see TKS joining the Asian Le Mans Sprint Cup! The interest in our Series from Japan is definitely growing and this is a very important addition to have them for the Sprint Cup. TKS moving up from the GT Cup and into LMP3 shows once again the wide range of opportunities the ACO platform in Asia offers. It clearly demonstrates the Motorsport ladder we are developing here that leads directly to the Le Mans 24 Hour”.